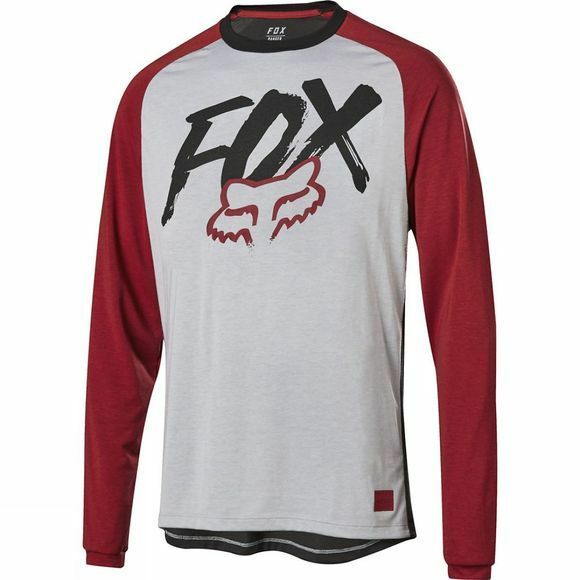 Ride everywhere in the Fox Men's Ranger Dri-Release Fox Jersey. 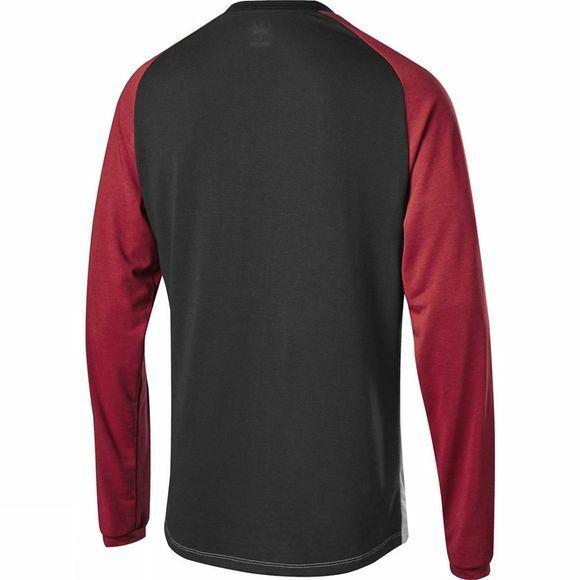 With a soft feel and relaxed fit, you won't believe its impressive moisture wicking capabilities. Featuring Drirelease, the jersey wicks sweat, dries quickly and prevents odour so you can take a ride on your lunch break and get away with it.